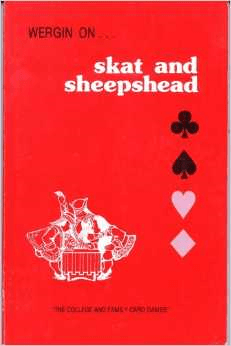 Joseph Petrus Wergin, an international authority on card games, shares his expertise from 50 years of playing, teaching, and writing about sheepshead and skat. This classic text covers basic fundamentals, evaluation of hands for bidding, tournament strategy, trick plays, and the secrets of the masters. Read it before your opponents do!